A hernia is the protrusion of an organ or tissue through an opening in its surrounding walls, especially in the abdominal or groin region. If you have a hernia and your doctor suggests surgery, it can be done using open surgery or minimally invasive surgery. 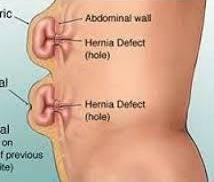 During hernia surgery, the weak tissue in the abdominal or groin wall, is made secure and the hernia is repaired.. In most cases, minimally invasive surgery is an option for hernia repair. 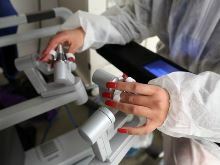 Our doctors at Good Samaritan Hospital offer Robotic Hernia Surgery.